Nick Varns successfully completed a degree in Physiotherapy from the prestigious St Georges Hospital Medical School in 2008. Nick has worked in various NHS trusts as a physiotherapist to a senior level in a variety of departments including acute strokes, outpatients, respiratory care and community falls. 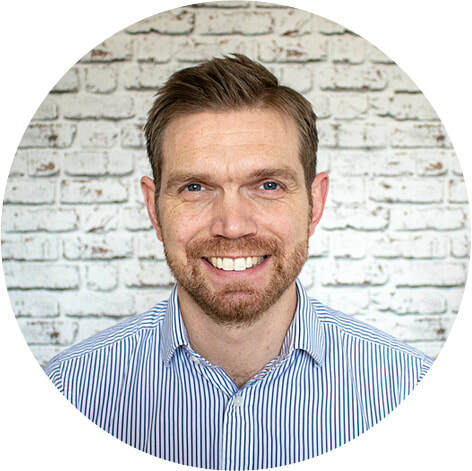 Nick has treated a diverse range of musculoskeletal pains and injuries with a particular interest in the assessment and treatment of the spine and shoulder. Nick predominantly utilizes a manual therapy approach whilst alongside a firm understanding of pain mechanisms and appreciation of clear, relevant patient education and exercise prescription. Nick is also a registered acupuncturist, a treatment which he feels can help alleviate many musculoskeletal aches and pains. Nick has developed close working relationships with GP's and Consultants around Guildford and Surrey which if required allows for a swift referral system. Nick has treated at Olympic athlete level working with the Dominica Olympic team prior to the 2012 London games and worked as a Physiotherapist at the Glasgow Commonwealth Games in 2014 treating and rehabilitating some of the most elite sports athletes in the world. Nick also worked as a Physiotherapist at the London World Athletics Championships in 2017 hosted at the Olympic Stadium. Saira is a member of the Chartered Society of Physiotherapy and the Health and Care Professions Council. Her first degree was in Human Biology in 2009, and she then went on to complete her second degree in Physiotherapy in 2014 from the University of East London. She is also qualified as a Sports Massage therapist. Saira has worked at the London Olympic and Paralympic games, as well as working at the London Marathon each year. Since graduating, she has worked in the Channel Islands and also the Royal National Orthopaedic Hospital in London. She is currently working as a senior physiotherapist at a local NHS hospital, where she has a preference for treating hips and knees. Outside of work, Saira loves to read books and go travelling. She is a keen swimmer and can often be found in the gym. She likes to challenge herself physically, having previously swam in the River Thames, and walked along the cliffs and coasts of Guernsey in one day - all 40 miles of it! Her next challenge is hopefully to climb Mount Kilimanjaro. Since qualifying in 2006 from School of Physiotherapy in Hamburg-Germany Caroline has worked in a private sector for a prestige Physio Centre in Germany where she has treated a wide range of conditions. During this time she also worked in a Physio led gym and enjoyed working with clients towards functional goals and preventive healthcare. Caroline is trained in Swedish and deep tissue massage. She also worked as a senior therapist for St. Georges and Ealing Hospital where she gained experience as a physiotherapist within the Wheelchair Service. She specialised in Special seating prescription for very complex postural problems and prescribed equipment to patients from the age of 18 months onwards. Caroline trained as gymnast and her interest for exercise, posture and all things musculoskeletal led her to study Physiotherapy. Personally she believes in healthy diet and enjoys staying fit with running, Pilates and tennis. Her passion are the mountains. As mum of two she loves to take her family hiking and skiing. Caroline is fluent in both German and Polish. 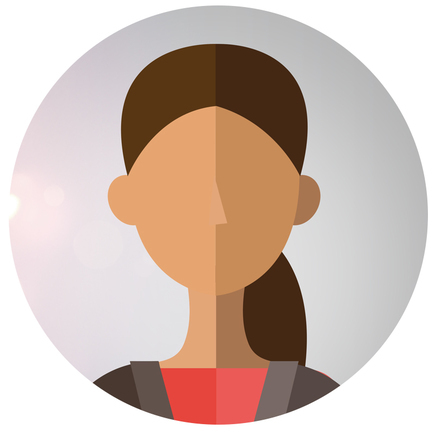 ​Our clinical administrator and a valuable team member in the running and organising of Pro-Physio Health. They are happy to help you with any queries you may have regarding the clinic, your treatment, invoices and insurance.